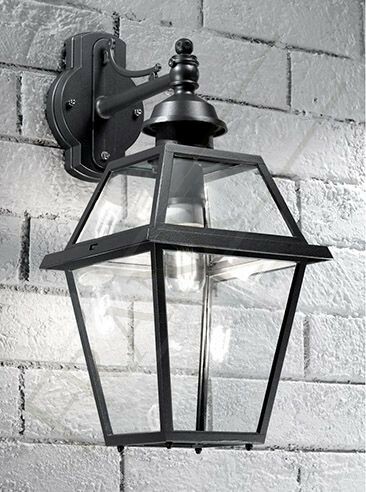 A part of the traditional style exterior lighting collection by Franklite is this 1 light wall light from the Nerezza range. 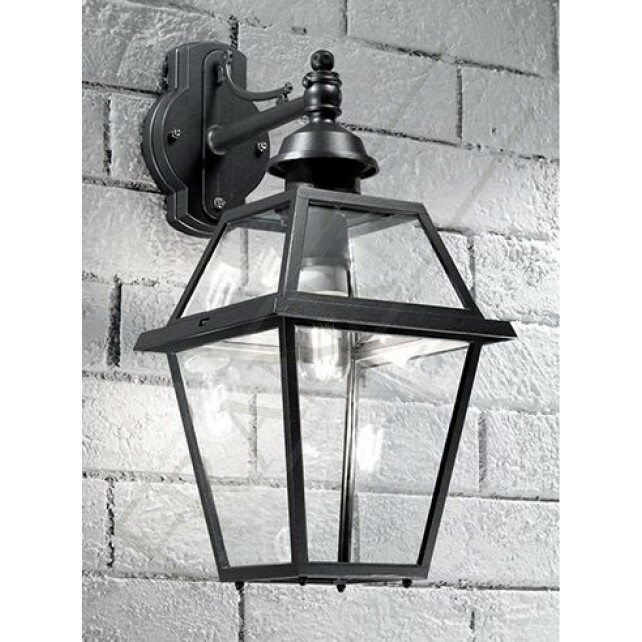 A large styled lantern, showing a high quality Italian die-cast aluminium frame finished in a dark grey with clear polycarbonate lenses. 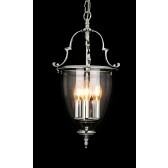 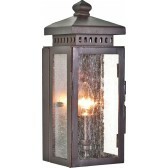 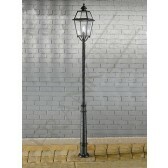 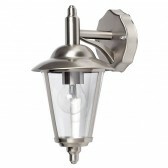 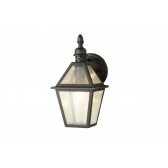 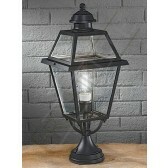 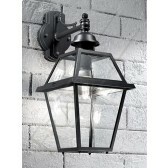 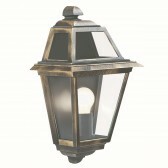 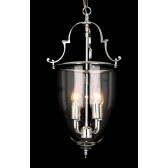 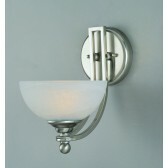 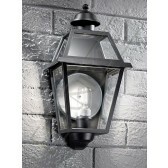 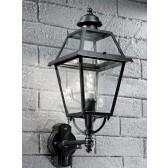 A simple wall mount, with a straight arm which holds the lantern facing downwards. 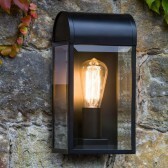 Perfect for lighting up your outdoors, whether you want it placed at the front of your house or rear its suited to outdoor use with an IP rating.